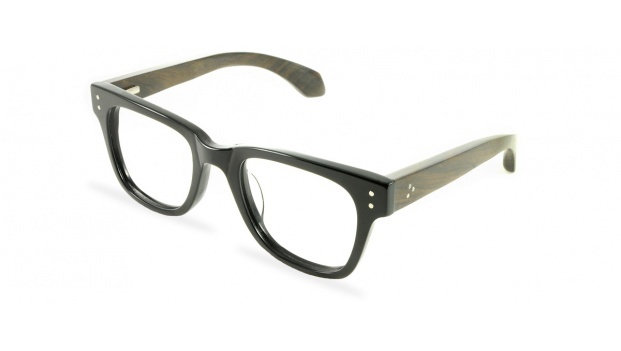 Wooden Prescription glasses frame with shiny black acetate front with real wood temples. Available in 7 colours. 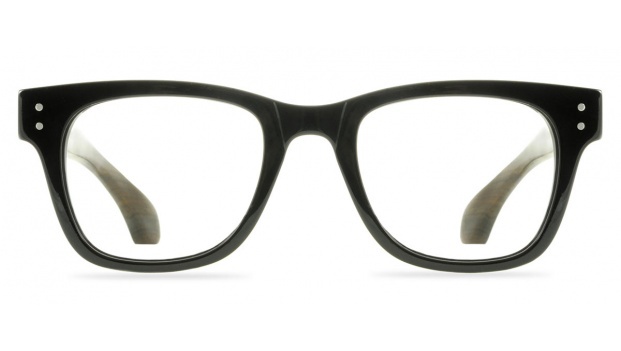 Shown here in Midnight Black.